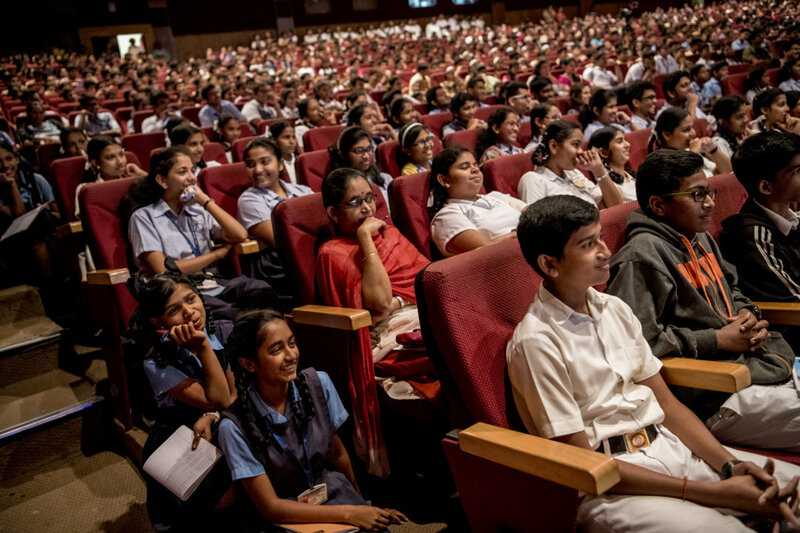 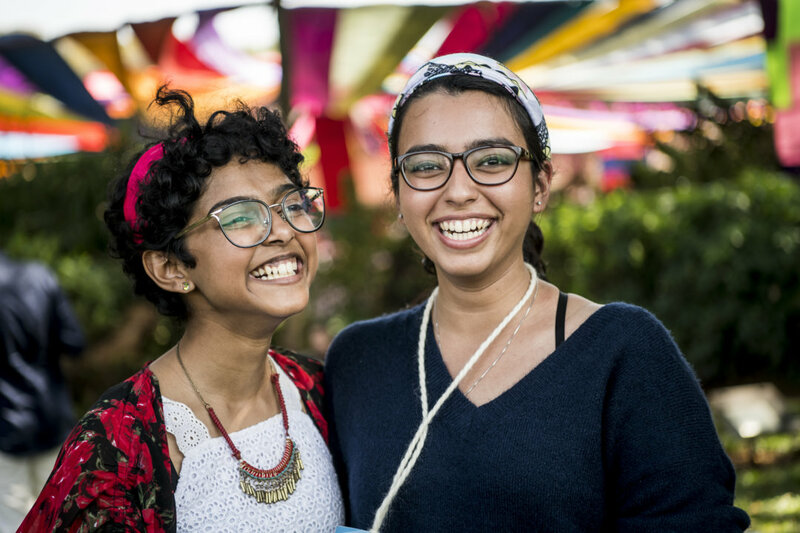 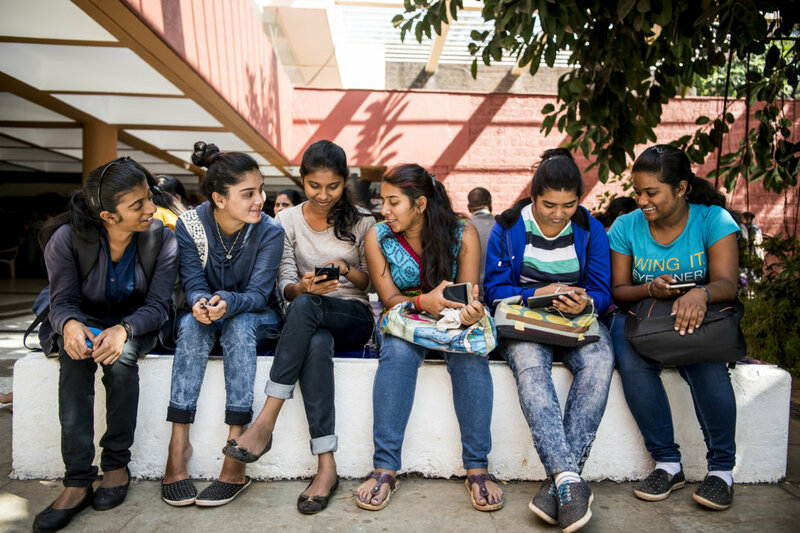 On 1 February, a five-day unique programme to stimulate engagement in science, literature and peace took place in Goa, Mumbai and New Delhi. 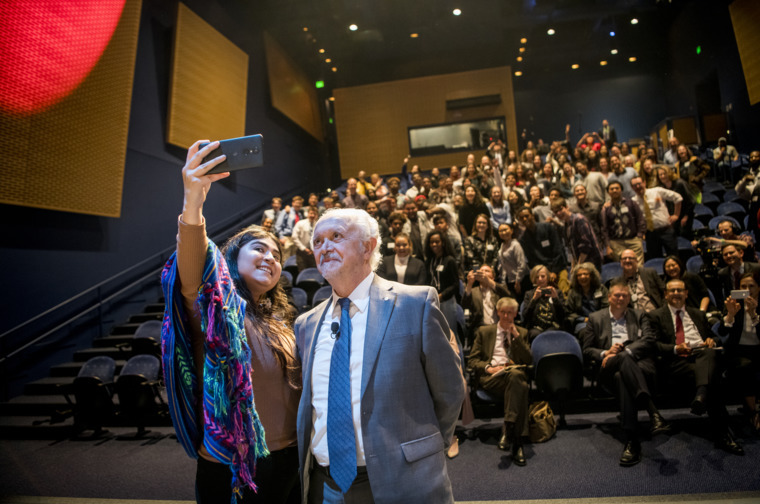 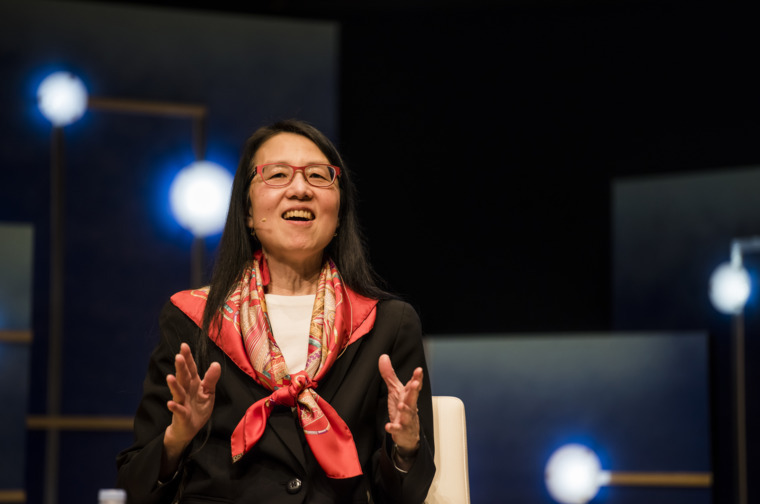 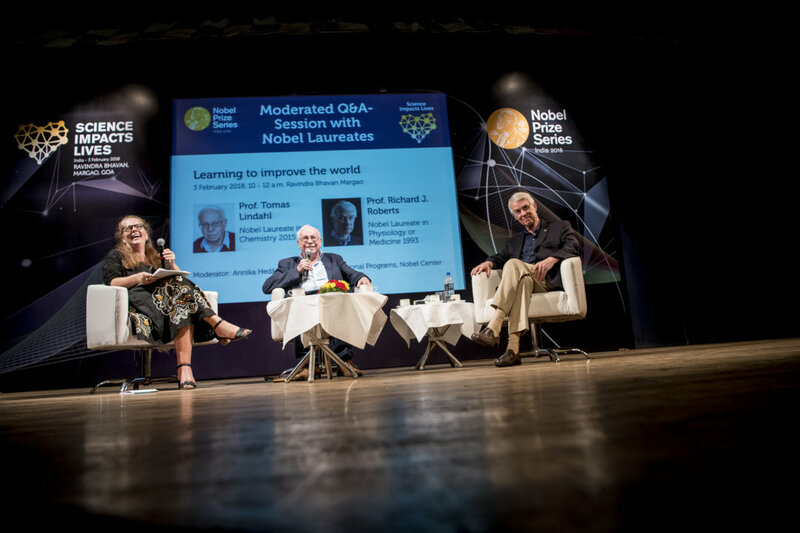 During the Nobel Prize Series four Nobel Laureates gave lectures and took part in roundtable discussions and meetings together with experts and students from several universities. 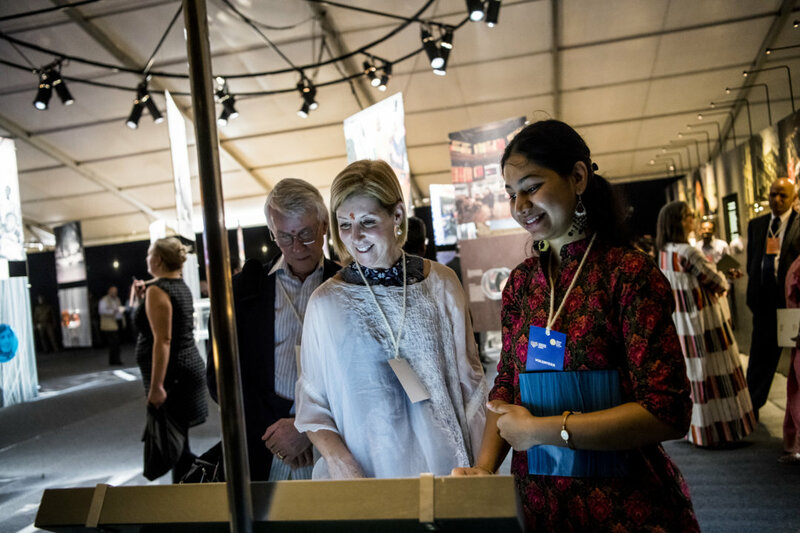 The travelling exhibition ‘The Nobel Prize: Ideas Changing the World’ was displayed for a month in Goa and a meeting exclusively for teachers was organised for the first time in India. 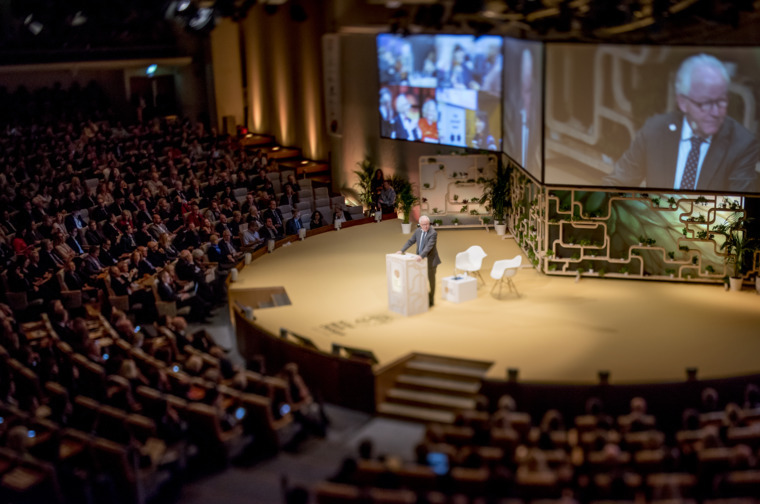 Four Nobel Laureates attended the Nobel Prize Series; Richard J. Roberts, Nobel Laureate in Physiology or Medicine 1993, Christiane Nüsslein-Volhard, Nobel Laureate in Physiology or Medicine 1995, Serge Haroche, Nobel Laureate in Physics 2012 and Tomas Lindahl, Nobel Laureate in Chemistry 2015. 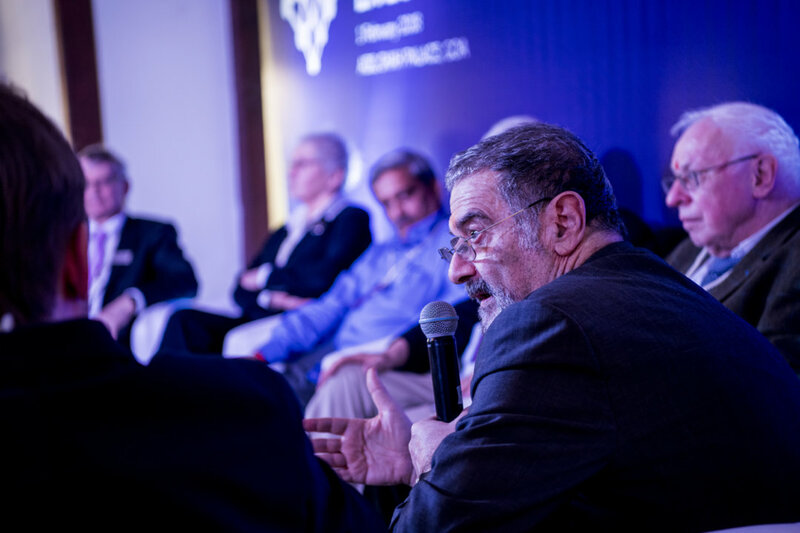 Additionally, the Chairman of the Nobel Foundation, Carl-Henrik Heldin participated in the programme in Goa and Mumbai and Juleen Zierath, member of the Royal Swedish Academy of Sciences and the Nobel Assembly, participated in the programme in New Delhi. 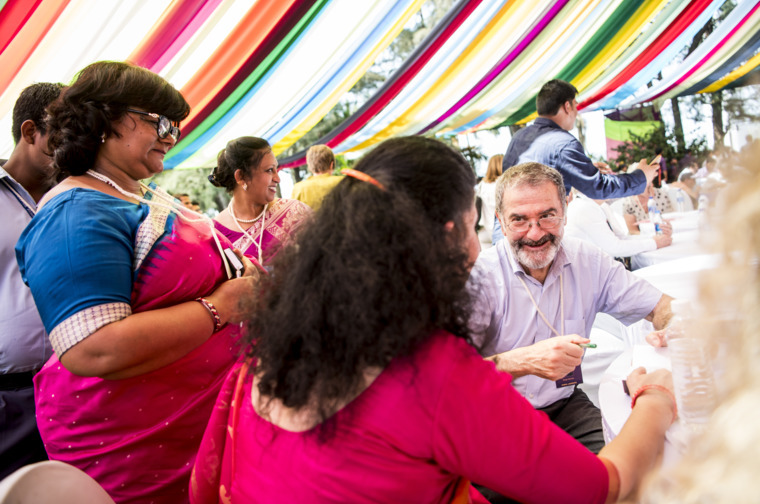 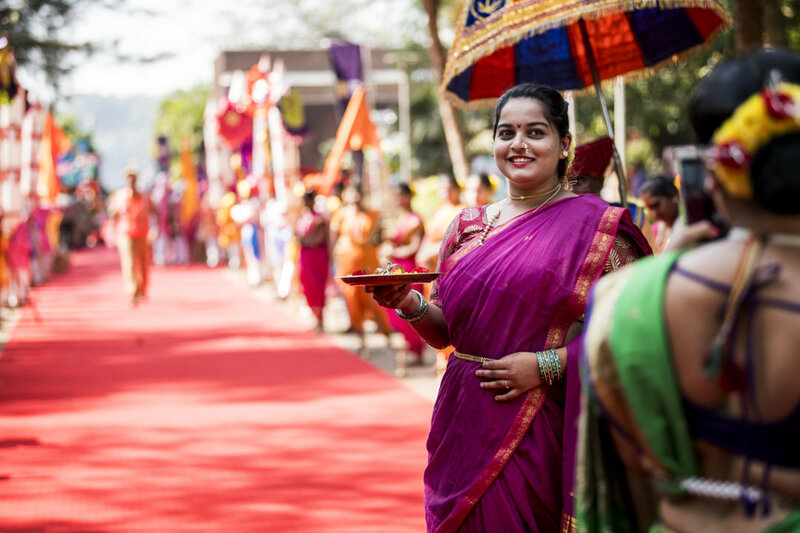 The Nobel Prize Series India 2018 was made possible thanks to the cooperation between Nobel Media, Nobel Museum, the Department of Biotechnology, Ministry of Science and Technology, Government of India and the Government of Goa with the kind support from Nobel International Partners 3M, Ericsson, Scania and Volvo Cars.